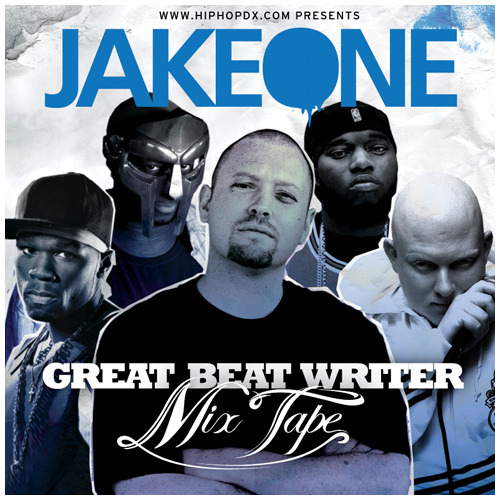 With the age of White Van Music upon us, the boys at HipHopDX have released a great collection of Jake One produced songs featuring an impressive cast of rappers. Where else could you find one mixtape with 50 Cent, Brother Ali, Young Buck, Dilated Peoples, E-40, De La Soul, Gift of Gab, The Game, and MF Doom all dropping versus? No where, that's where. And, I may stand to lose my hip hop credentials here (I have none), but John Cena, who is also on this, is a pretty good rapper. I don't watch wrestling, so I don't know anything else about him, but damn, he's way better than he should be. You'll recognize a lot of the songs and, perhaps, discover some new ones. Look for Jake One's first album White Van Music to come out on October 7.